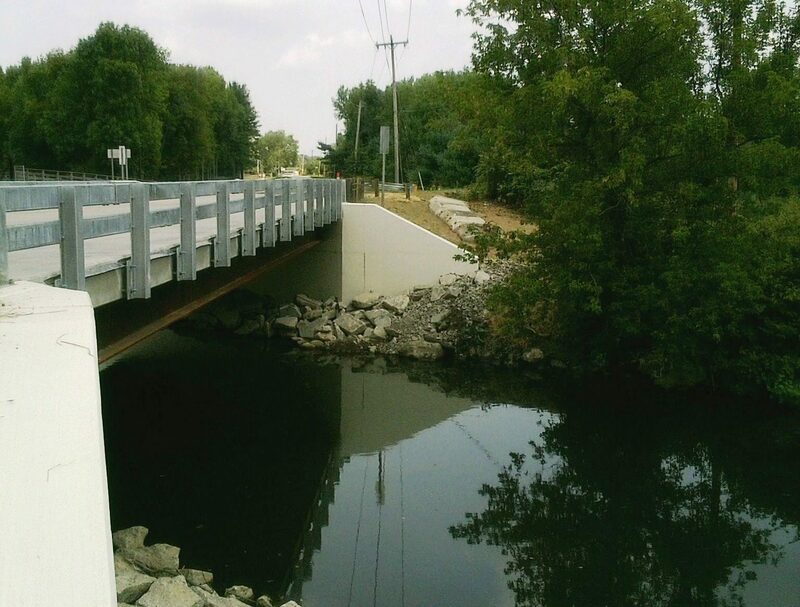 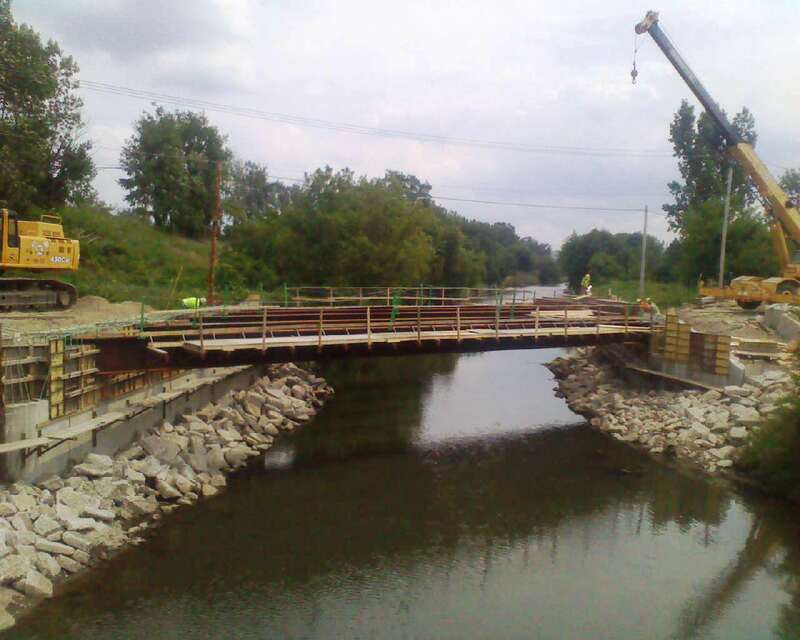 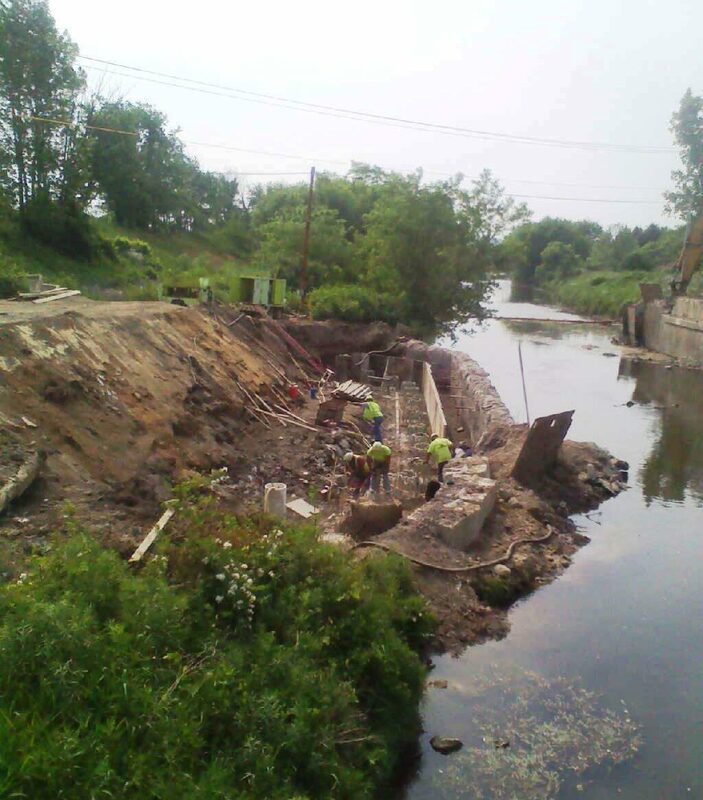 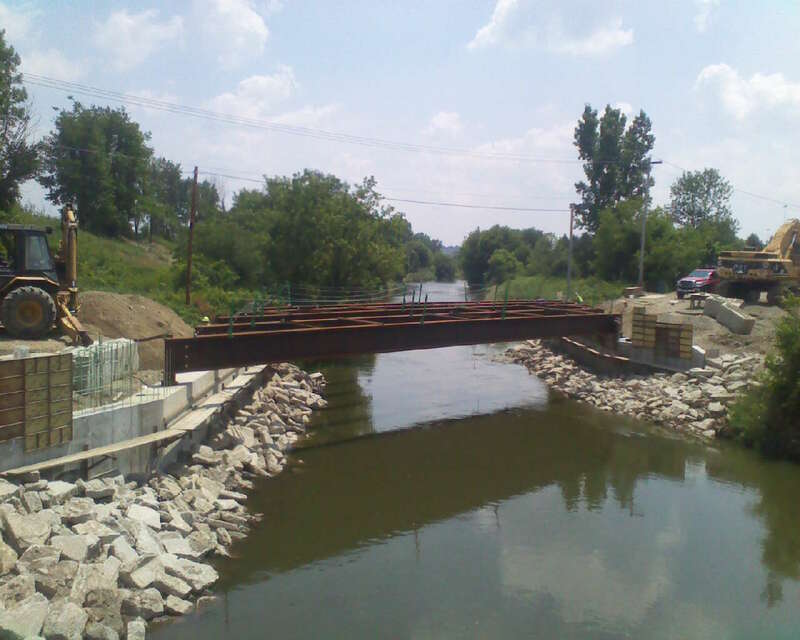 This project provided for the replacement of the Van Buren Road Bridge over the Tuscarawas River in Barberton, Ohio. 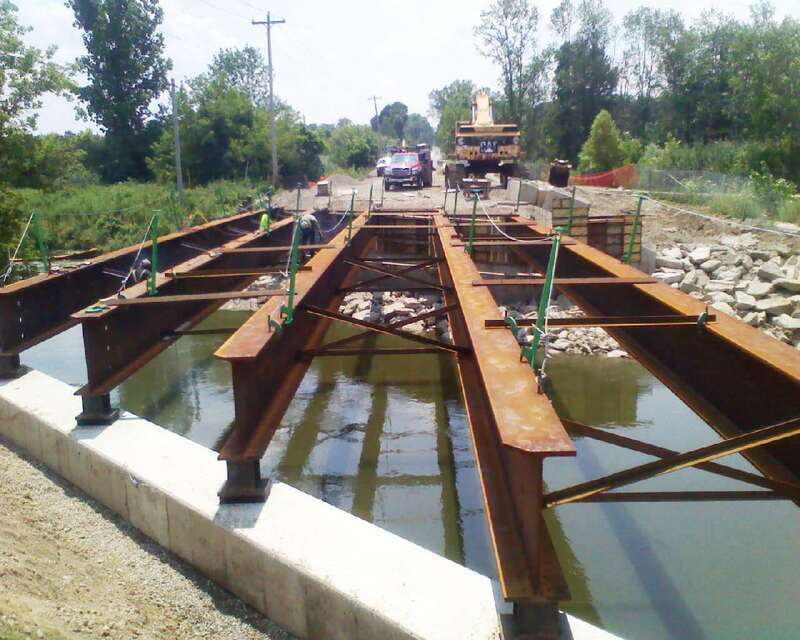 The work included the erection of single span steel beams with a reinforced bridge deck and semi-integral abutments. 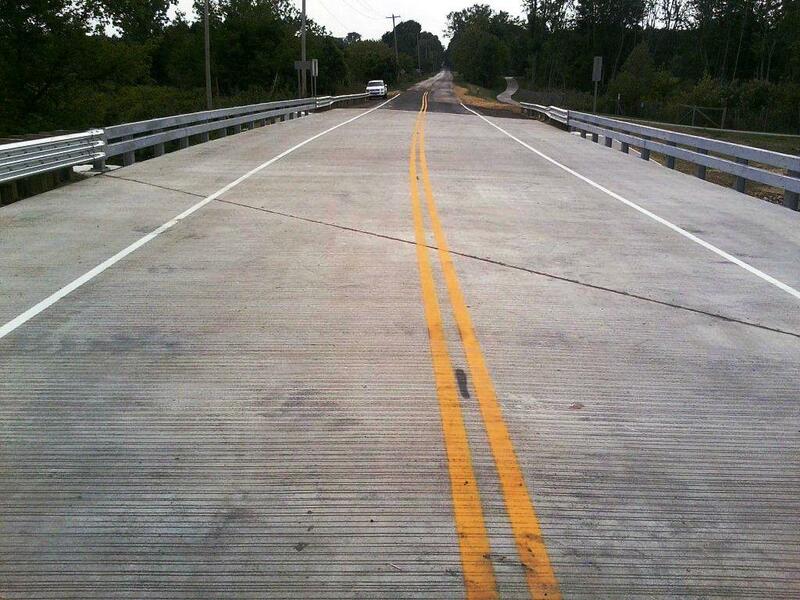 The completed project was delivered back to Summit County thirty-six days ahead of schedule.